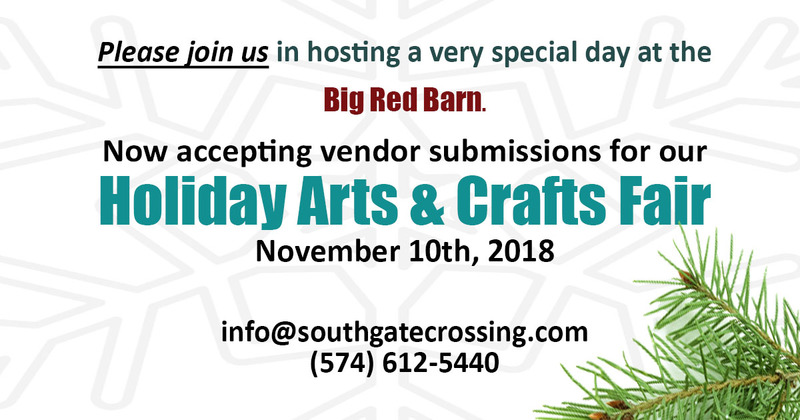 Join us as we kick off the holiday season with a local arts and crafts fair! Our doors open at 8am.  Stop out and show your support as we wind up for the holidays. Santa and Mrs. Claus will be on site so that you can get your Christmas photos taken EARLY! New merchandise is arriving weekly. We’ll vendors will be onsite, our espresso bar will be open as will our Saloon. There will be 2 classes that day. Corn husk wreath making and Making bees wax wraps.